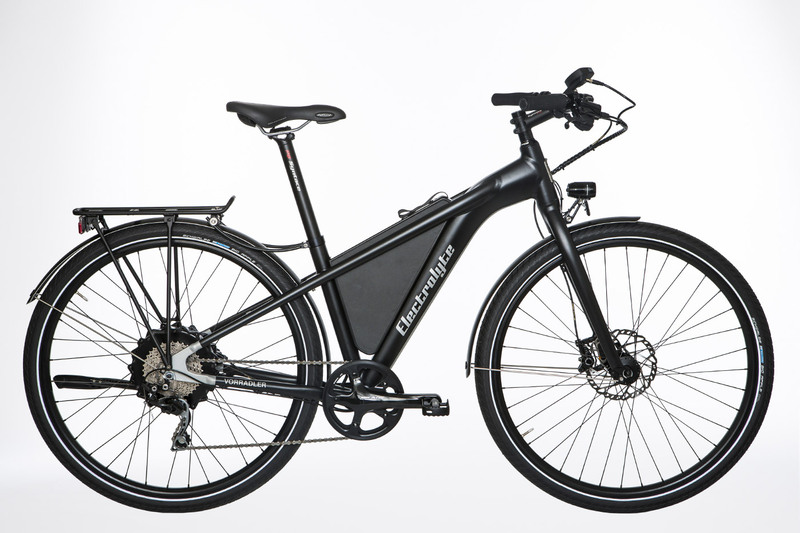 Vorradler is the perfect everyday and touring bicycle for people who are looking for something special. It combines the most modern technology with a sporty design language and highest quality. We build your personal pedal-assist bike with a focus on achieving a long range, low maintenance and completely silent operation. With its always powerful and inaudible propulsion and long-lasting battery, it will expand your horizon. We can adjust the bike to your personal needs through a range of additions and customisations. 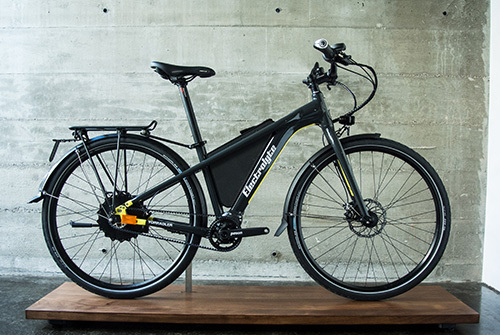 The better pedal-assist electric bike comes out of our dream bike foundry! The rear-wheel drive system supports you with strong acceleration, high elasticity, quiet operation and plenty of power to spare. With 500W nominal power (peak power of about 1000W) and real 45 Nm of torque, the GO SwissDrive sets the benchmark for electric motors. The power is applied directly to the hub – without detours. Thanks to a torque sensor, you always get the support that you need. The beauty: the motor is very quiet. At 18-25dB it is less noisy than most quiet bedrooms at night. Energy recovery and brake conservation is possible whenever you go downhill: in Formula 1, this is known as KERS and is only possible with rear hub motors. The motor and torque sensor are protected in a sturdy bolted aluminium casing. The motor is almost maintenance free and neither dust nor moisture can penetrate its shell. The Pinion technology is based on a helical gear design. High-precision gear-shifts similar to sophisticated automotive gearboxes. Durable, dependable, no-wear and no need for adjustments, the Pinion gearbox will last the entire lifetime of your bike. 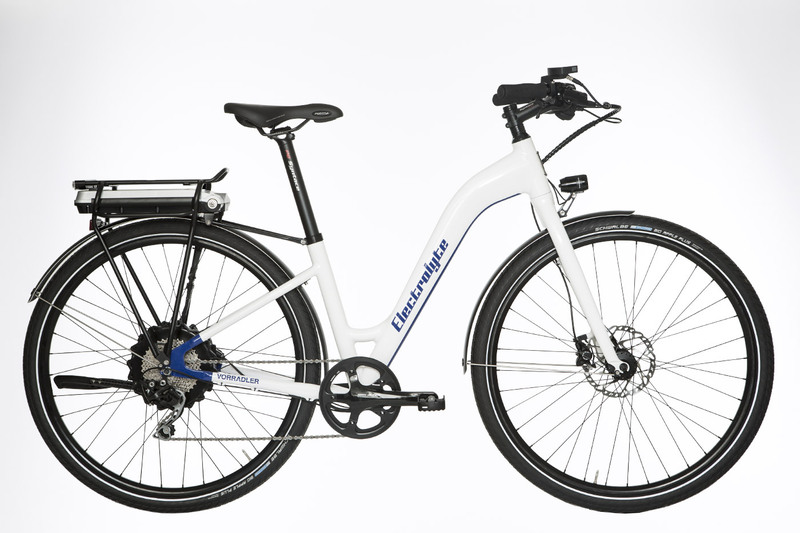 Centrally integrated into the frame and protected by an enclosed casing, it's the definition of forward-looking bicycle drive technology. No overlapping gears. The Pinion gearbox does not suffer from bad efficiency or increased chain wear either. Furthermore, it can reach a gear range of over 630% – you'll always have the right gear available in every situation. In our Vorradler, we're using Lithium-Ion technology. This means: the highest possible energy density, no memory effect and long battery lifetime. All our models allow recharging through an external charging port. Alternatively, you can remove the battery and simply connect it to power inside your home. Each battery can be locked with a key for anti-theft protection. Free yourself from oil-stained, rusty chains and join the Gates Carbon Drive™ revolution! Clean. Smooth running. Robust. These are the advantages of the Gates Carbon Drive™ system. The belt is reinforced with carbon and has a longer lifespan, doesn't need to be greased and is nearly maintenance-free. High-maintenance bicycle chains are a thing of the past. Choose straightforwardness and fun! 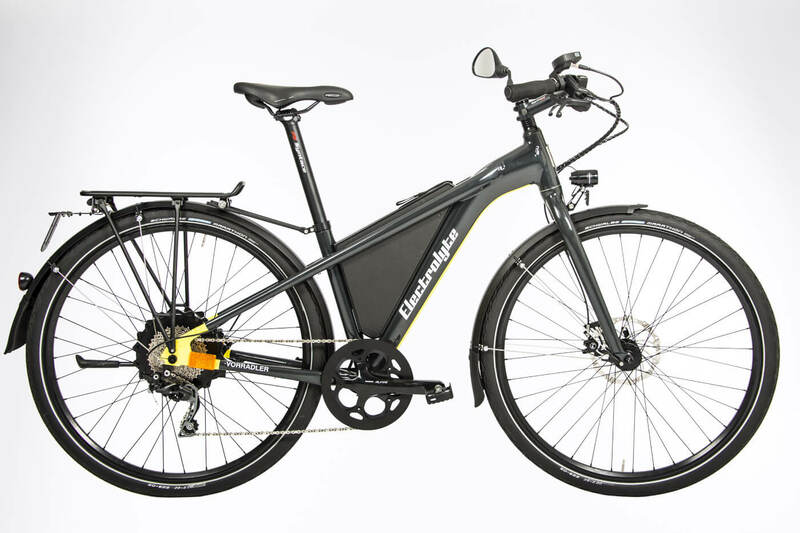 Safe stopping is provided by hydraulic disc brakes on all our electric bikes. Once our powerful motors have put a smile on your face, we want to make sure that you won't lose it in a precarious situation. We only use high-quality brakes, offering fine, progressive control and reliable stopping power in a low-maintenance package. The base equipment of all our bikes is always high-quality and tuned to its purpose. But our goal is to build your dream bike. Almost every bike leaving our factory is unique. We want to build the perfect bike for every one of our customers. We can customise everything to your specific needs. This could be anything from small changes such as different saddles or grips to a custom colour scheme or seating position. The SUV for every occasion leaves nothing to be desired. Order your week with Vorradler. Safe and pre-assembled delivery to your door. ... because after the tour is before the tour. ... because my kids always want to reach the destination as quickly as possible. ... because our radius reaches way past the horizon. 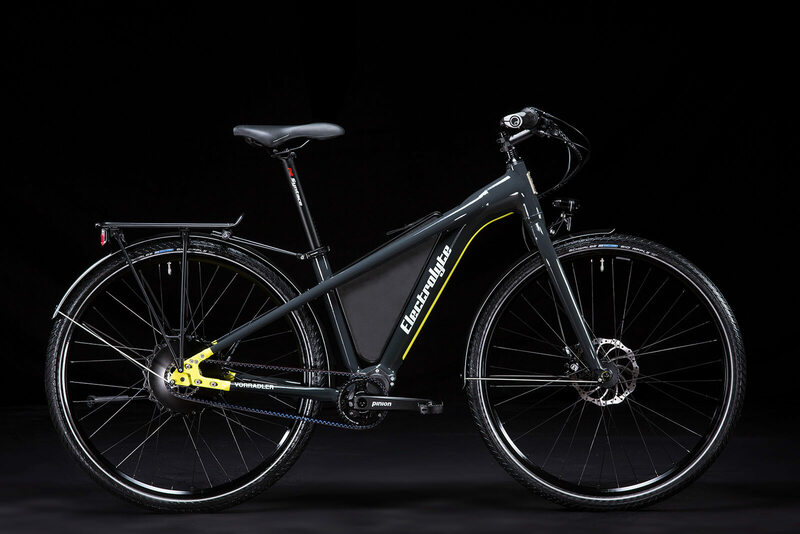 Vorradler is not the perfect bike for you? Our product range offers much more. Our hybrid bikes have a unique concept. They ride like any "normal bike", are light, agile, low-maintenance and have "tailwind at the push of a button". 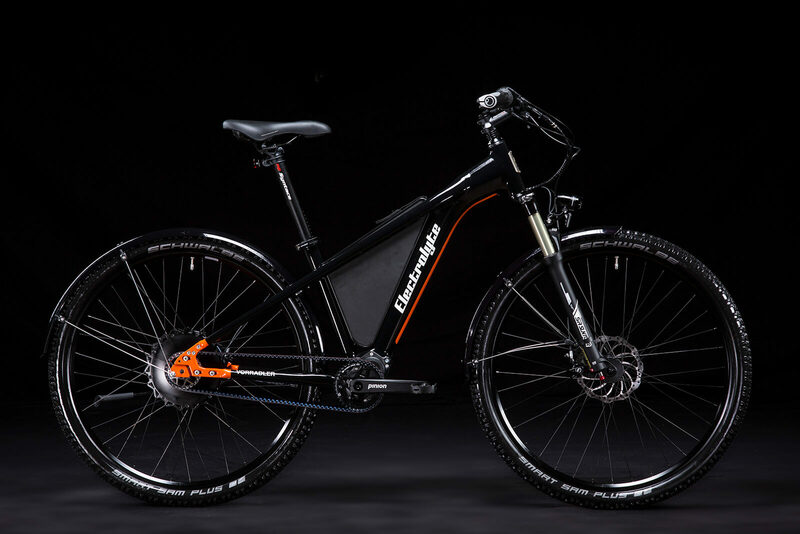 The award-winning and patented Electrolyte drivetrain fork leg turns these handmade bicycles into a 2-in-1 bike that leaves nothing to be desired. 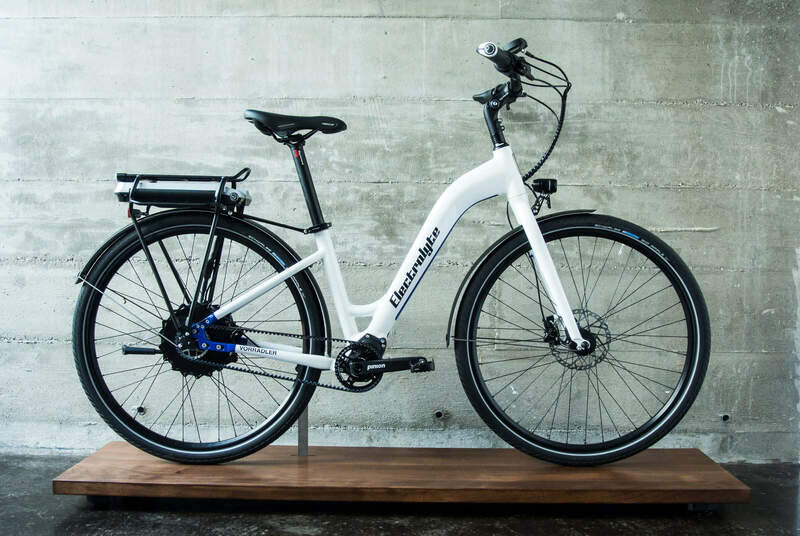 A bike for the person who doesn't need an e-bike yet. 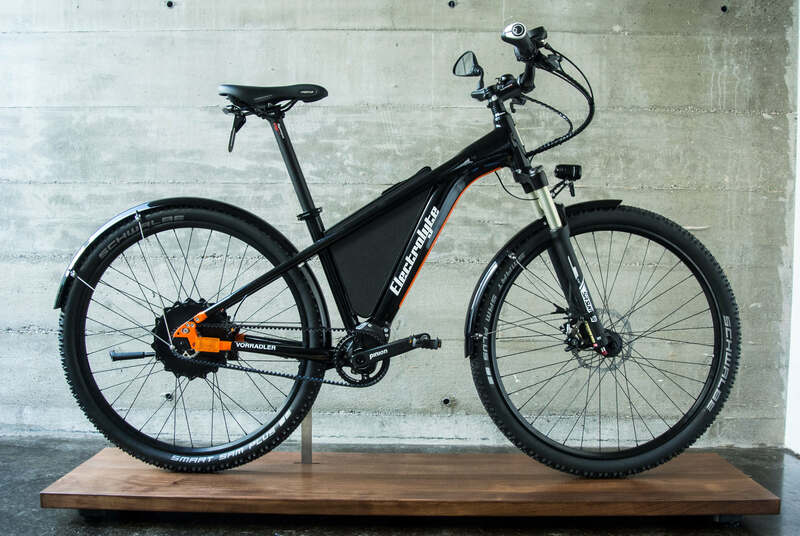 We build electric and non-electric unique bikes and sell handmade sport bikes by Duratec.